We don't have a trial, but we do have a free plan! Just go here to connect to our FREE Pro plan. With this plan, you can post to your Facebook profile up to 5 times per day, and connect 1 Twitter account. You also have full access to our content tool where you can find scientifically proven content. Search through thousands of terms per industry to find engaging content for your audience. 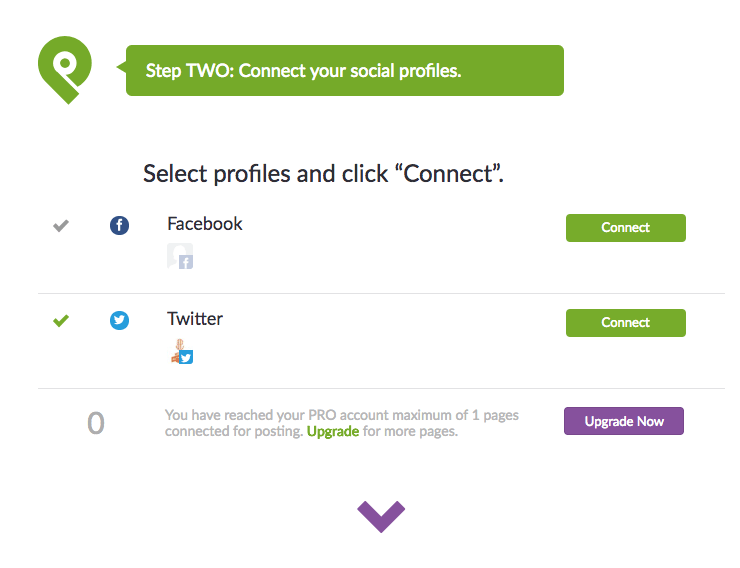 Plus, you can add keywords, Twitter handles or Facebook pages to manage all of your content in one location!